Premier Fiber Metal Laser Cutting Machine, integrated with latest Fiber Optics technology and having accuracy warranty of 10 years. 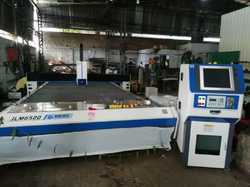 We are engaged in offering CNC Metal Laser Cutting Machine to the clients. X and y axes travel on precision double "V" linear guides. We are engaged in offering Laser Cutting Machine to the clients. 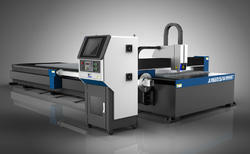 We are engaged in offering Metal Laser Cutting Machine to the clients. 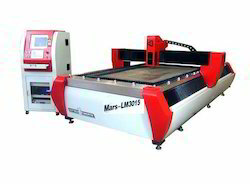 Looking for CNC Laser Cutting Machines ?